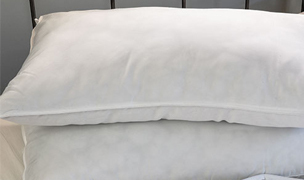 Many of us are allergic to cats and dogs but we still love our pets unconditionally. 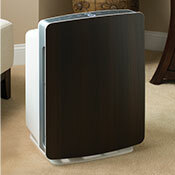 We recommend removing the allergens from your home and keeping your beloved pets. 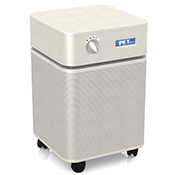 Pet allergens are proteins secreted through saliva, urine and skin glands, which dry on the fur and shed off as dander. 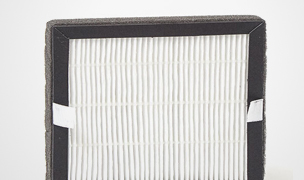 These proteins are called allergens and can be spread throughout your home from forced-air heating and air conditioning. 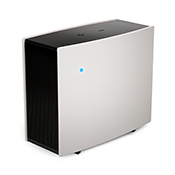 Air purifiers can remove particles that are airborne, however catching these allergens without specialized filters can be difficult, mostly because they’re so small. 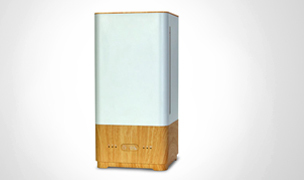 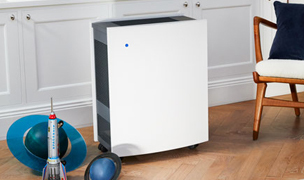 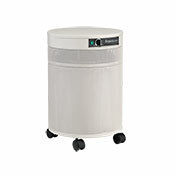 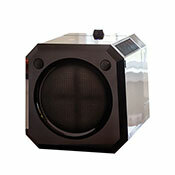 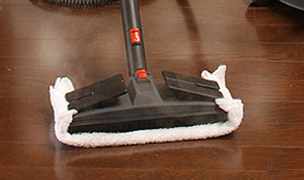 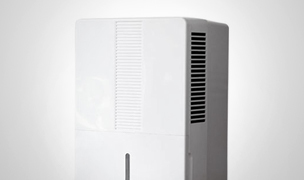 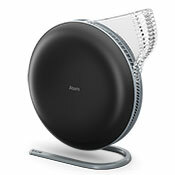 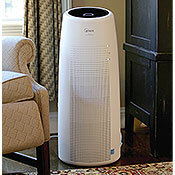 We recommend an air purifier with a true HEPA filter to remove particles as small as 0.3 microns. 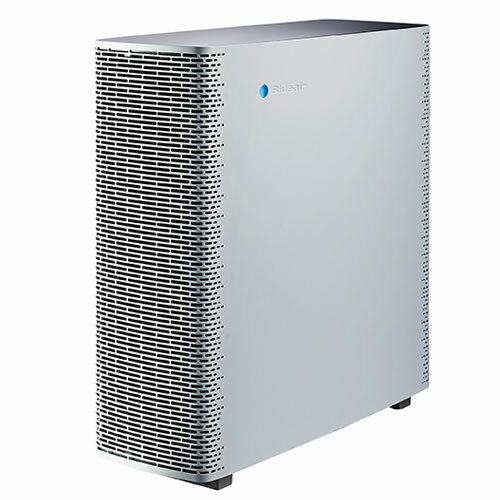 In addition to removing pet allergens, our best pet air purifiers also help reduce those stubborn pet odors with enhanced activated carbon to increase their odor removal efficiency. 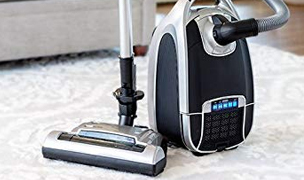 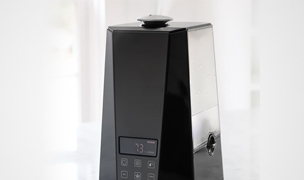 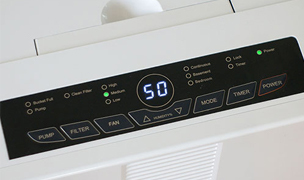 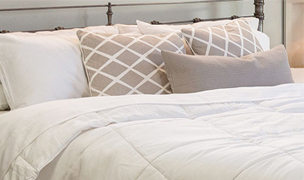 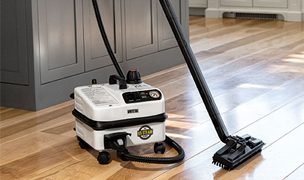 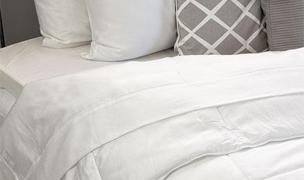 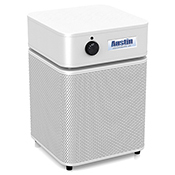 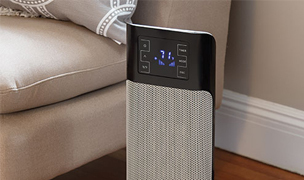 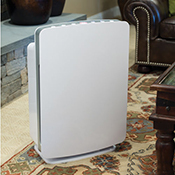 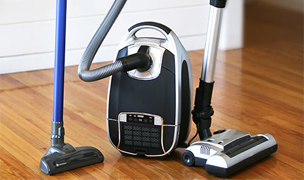 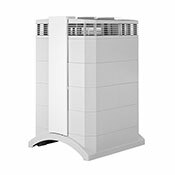 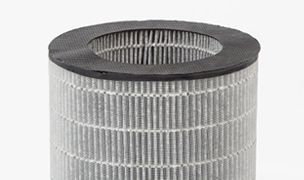 Air purifiers capture those particles that are airborne, however we can not claim that our air purifiers will eliminate dander that has already landed and nestled into fabrics, carpets, and other surfaces. 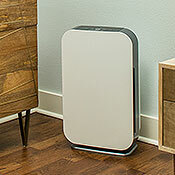 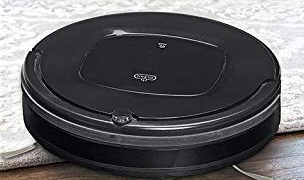 While an air purifier will not completely eliminate allergens all together, used in conjunction with regular household cleaning (using a HEPA vacuum for removing surface allergens) will go a long way toward keeping your pet allergy symptoms at bay. 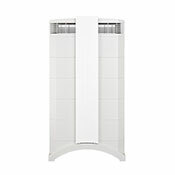 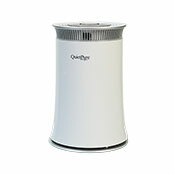 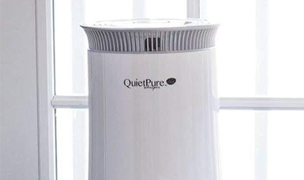 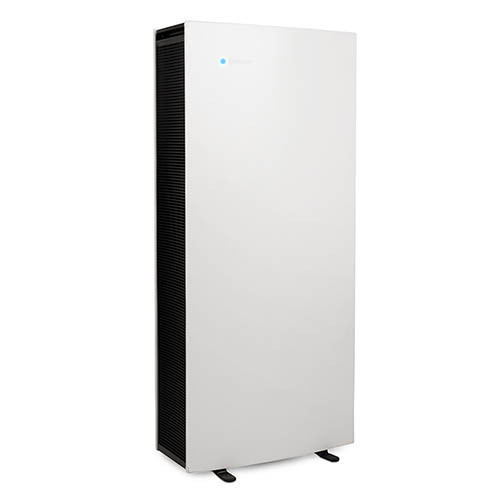 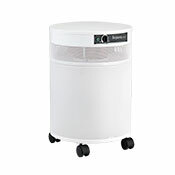 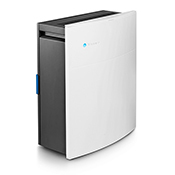 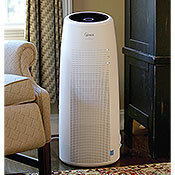 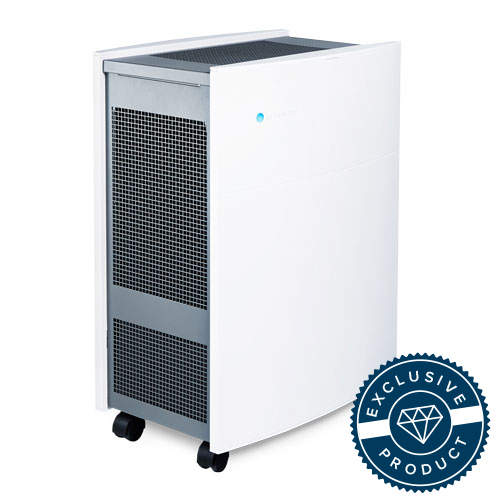 For top of the line air purification, we recommend either Blueair PRO or QuietPure Home air purifiers. 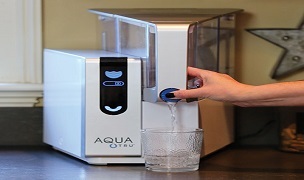 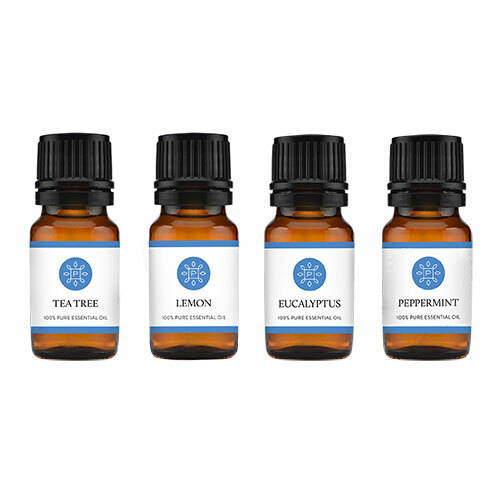 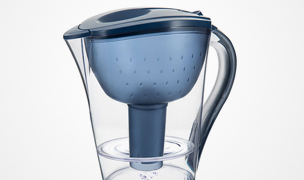 Save $100 use code BLUE100!